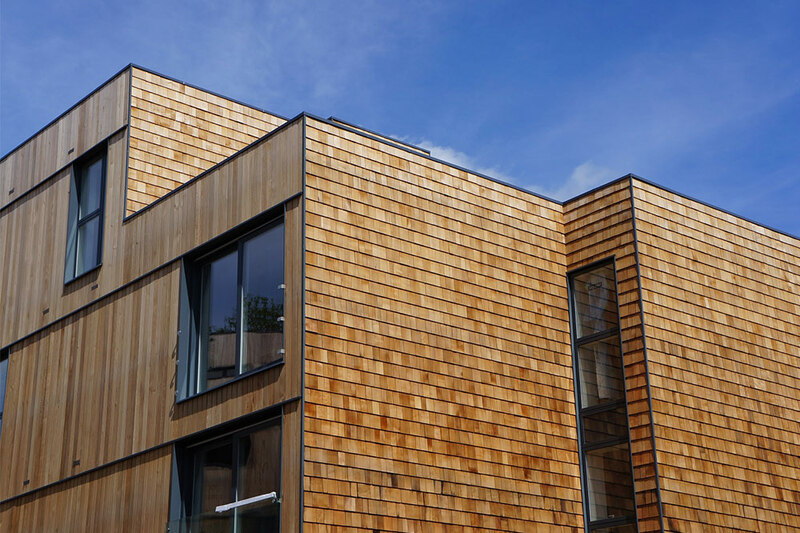 Hardwood v Softwood – What are the Differences and Which is Best for Timber Cladding? 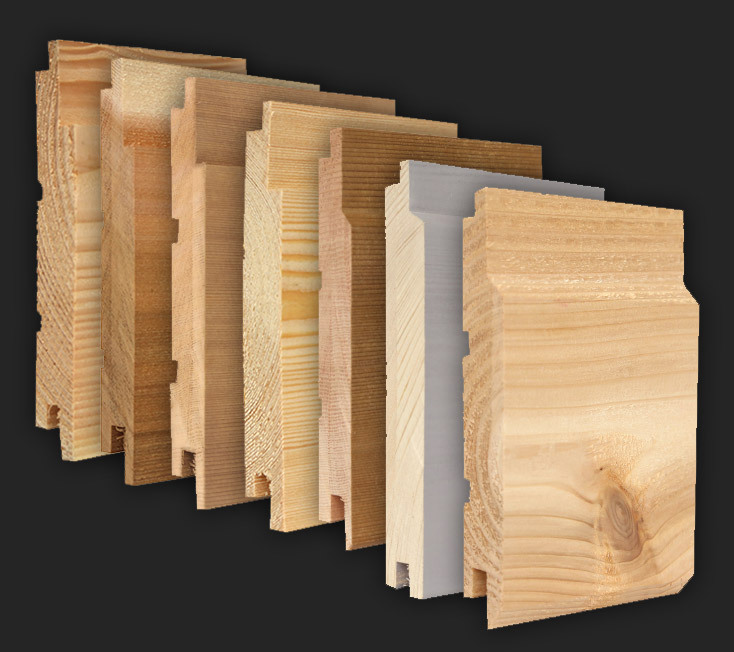 Hardwood v Softwood – Which is best for Timber Cladding? Counter-intuitively, the difference between hardwood and softwood doesn’t refer to the density or hardness of the wood, it instead concerns back to the tree and how it reproduces itself. Different trees produce different seeds, and it is this that is the predominant difference between softwood and hardwood. Hardwoods are produced from trees known as angiosperm, and softwoods come from trees known as gymnosperms. The hardwood seeds usually have some sort of covering, such as a shell or a coat, and softwood seeds are bare and exposed to the elements. Softwood is usually a light shade, such as golden brown, and although it has a softer surface, it is a considerably strong timber. It is lightweight, simpler to work with and absorbs finishes, adhesives and preservatives much more easily than hardwoods. Softwood is a much more sustainable type of wood than hardwood, accounting for approximately 80% of all timber. 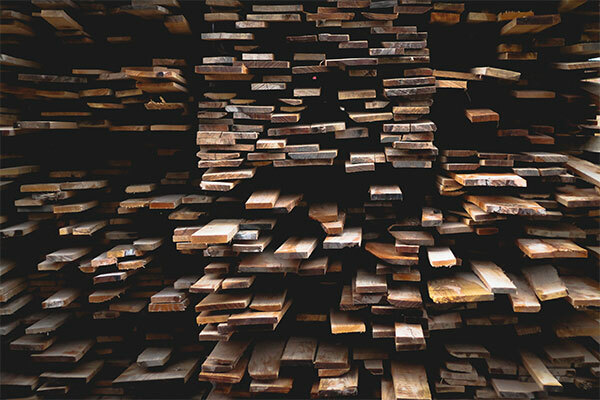 Softwoods are also fairly resistant to bacteria, fungi, termites and moisture, making them ideal for cladding, decking and other exterior projects. Canadian Western Red Cedar is a specie often utilised for timber cladding. It is a durable softwood that is easy to work with and is usually the favoured specie for projects where weather resistance and attractive appearance is of high importance. Another softwood specie that is suited to be used in a timber cladding project is Siberian Larch. It is considered as one of the world’s most outstanding softwood materials, lasts the test of time and is great for exterior joinery applications, such as cladding/facades and flooring. 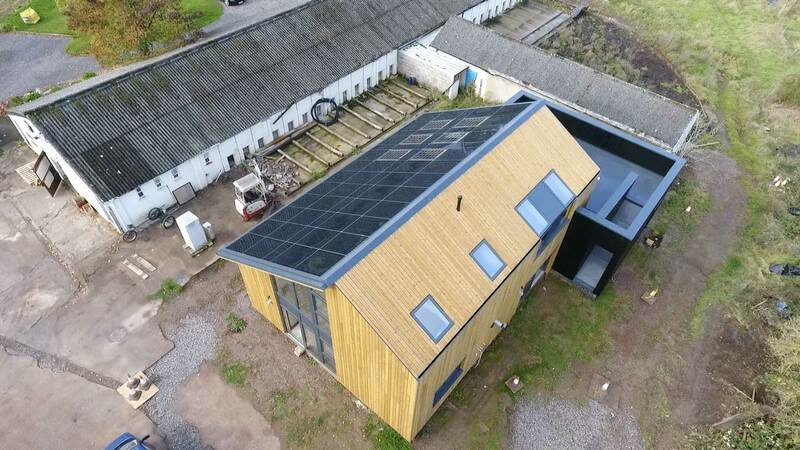 However, it is worth noting that if the softwood used in cladding isn’t correctly treated with a suitable and high-quality stain or finish, it will weather to a silver grey as shown on this weathered Siberian Larch project. 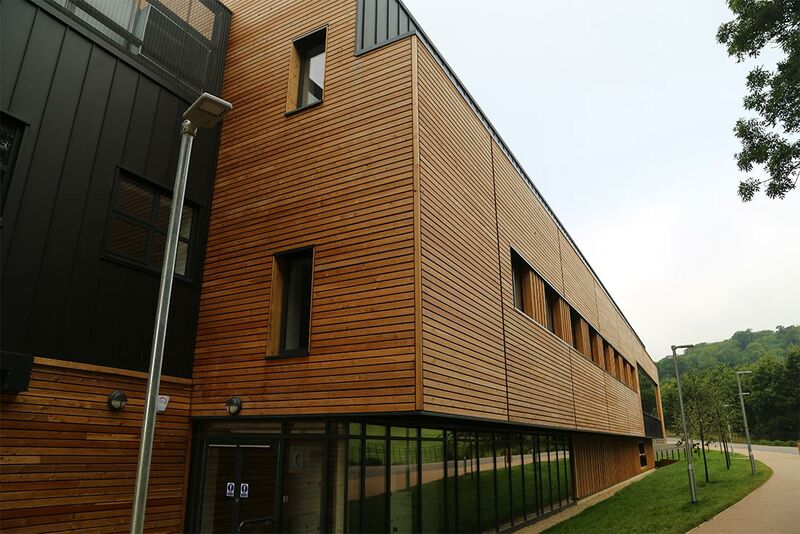 Koppers Microshades ‘Brunnea’ is a premium treatment that can be applied to softwood – it enriches the colour over time and requires little maintenance. A variety of hardwood species can also be used in timber cladding projects, but due to its complex structure, it has a slower growth rate. The colour of hardwood is much darker compared to that of softwood, but if the timber isn’t treated with a creditable finish, it will also start to weather to a silver grey. Sweet Chestnut is a popular Hardwood for timber cladding in the UK – European Oak is often to be found on H21 Timber Cladding Specifications at the moment. Softwoods are generally cheaper than hardwoods, but the price for each individual project will vary depending on the specific details and size of your project. 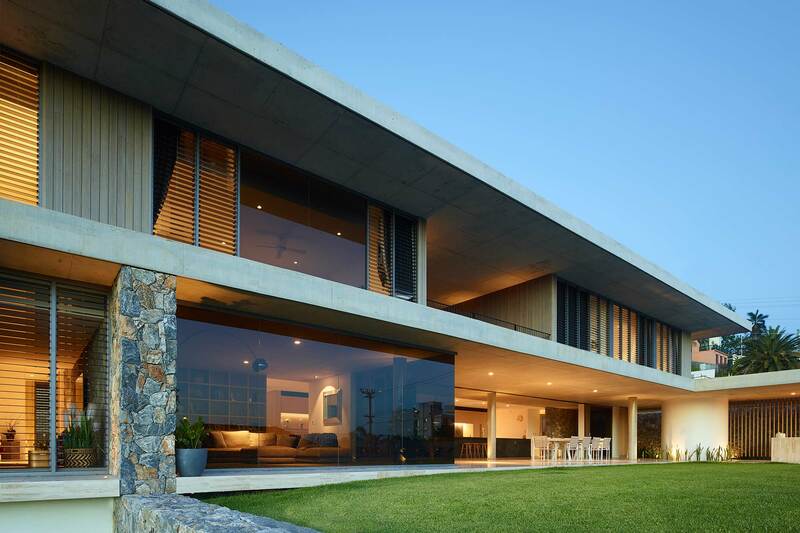 Here at NORclad, our focus is helping clients create beautiful buildings that are effectively protected from a wide range of elements and climatic conditions. 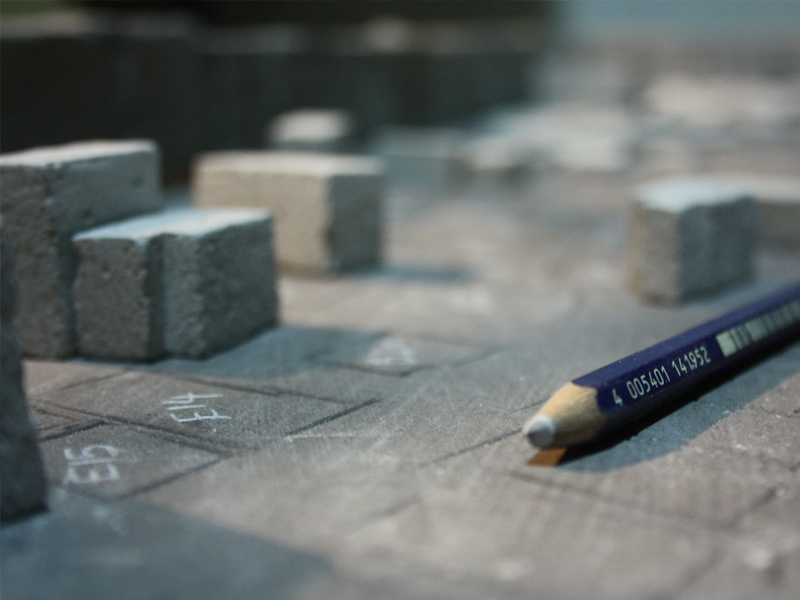 For help getting started with your project, please don’t hesitate to get in touch with a member of our friendly team. Whether you’d like a quote for your upcoming project, or want to discuss the best timber specie available, we will be able to provide specialist guidance and tips that will make sure your project is of the highest quality.